Established in 1972, Cascade Pools is a family run business based in Ipswich,specialising in swimming pool supplies and accessories. From chemicals and cleaners to pumps and dehumidifiers to inflatables and games, Cascade has all the swimming pool equipment and supplies required for you swimming pool and hot tub. 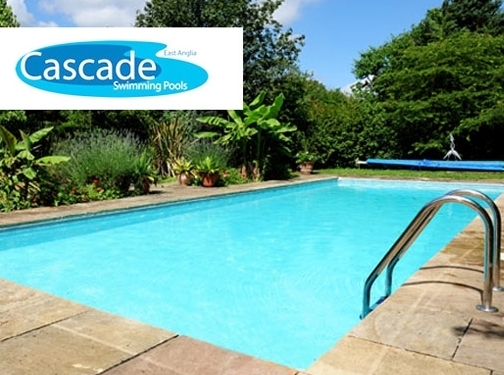 Visit our website to find out more - https://store.cascadepools.co.uk/. UK (Ipswich) based company - established in 1972 - providing chemicals and cleaners for swimming pools, spas / hot tubs. Website includes e-commerce facilities, delivery and returns information (under "terms and conditions"), how-to FAQs, full company contact details.